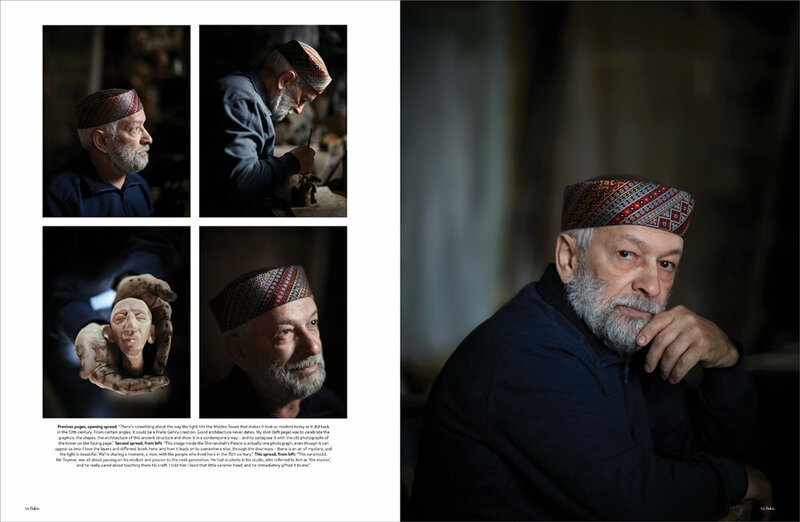 "We asked the celebrated photographer DAVID EUSTACE to go and capture it, (The Old Town) in words and images." 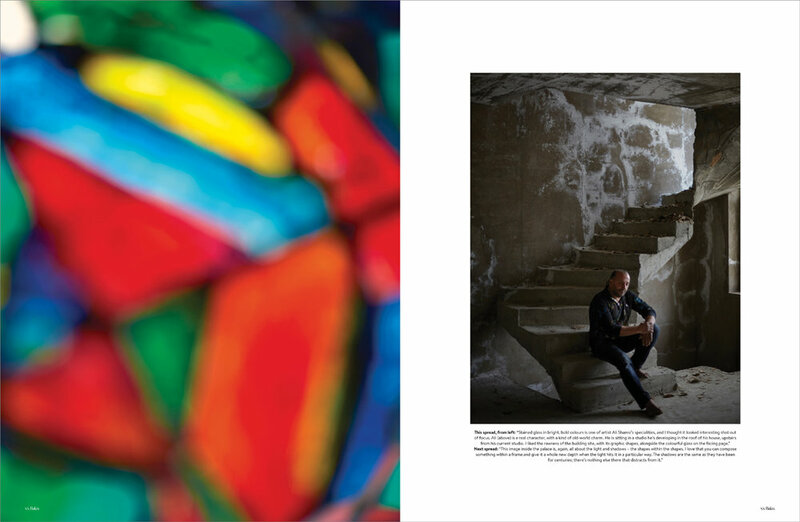 Great to be working with Conde Nast publications again... this time for BAKU Magazine. 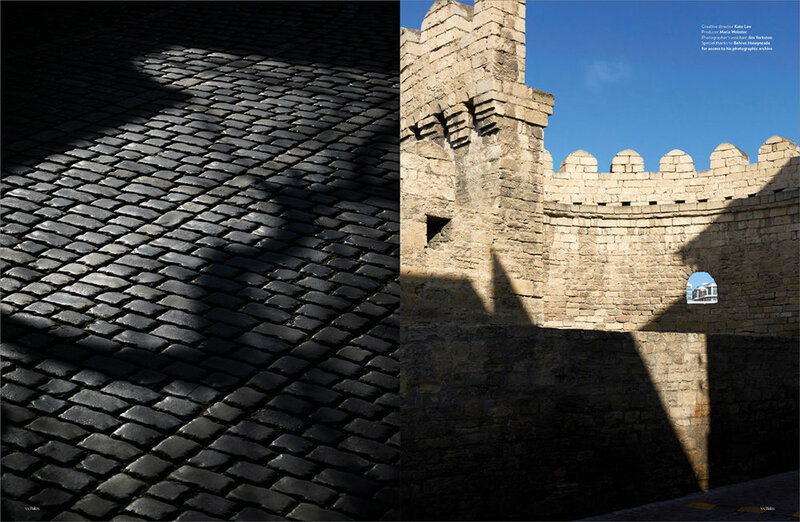 I recently spent a lovely couple of days in BAKU, Azerbaijan focusing on cities historic “Old Town”. I wanted to celebrate details within the much photographed area and offer an insight into elements which can often get overlooked. I also met and created some portraits of local artists who live within the cities walls. Made to feel so very welcome and hoping to get the chance to head back and see more of the country. If you ever get the chance to visit BAKU make sure to allow time to visit the prizewinning and mind-blowing Heydar Aliyev Center by Zaha Hadid. I’ve witnessed many incredible buildings in my time and this has to be one of them. The balance between this building and the old town, only a short taxi ride away, offers a great balance to the capitals hopes.